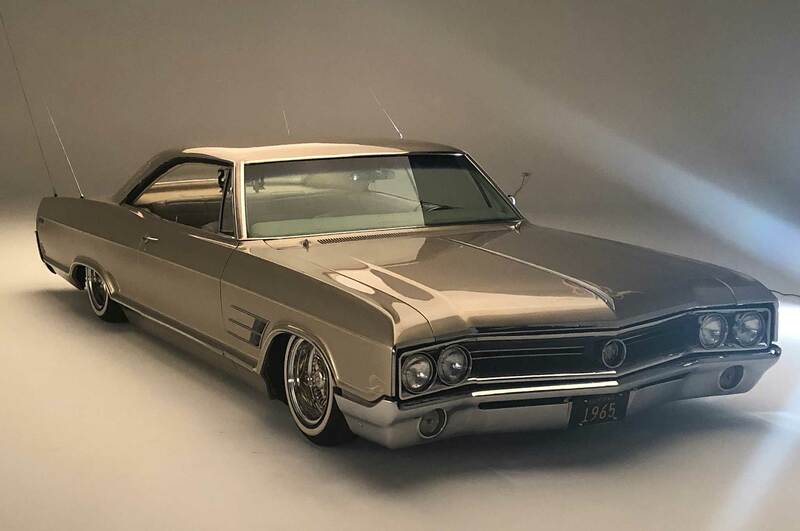 The brilliance of the sunset gold, fire mist paintjob on this 1965 Buick Wildcat is no match to the resilience of the owner and her checkered past. Raised by a single mother and one of 11 siblings, Debbie Martin is a crusader for the greater good. 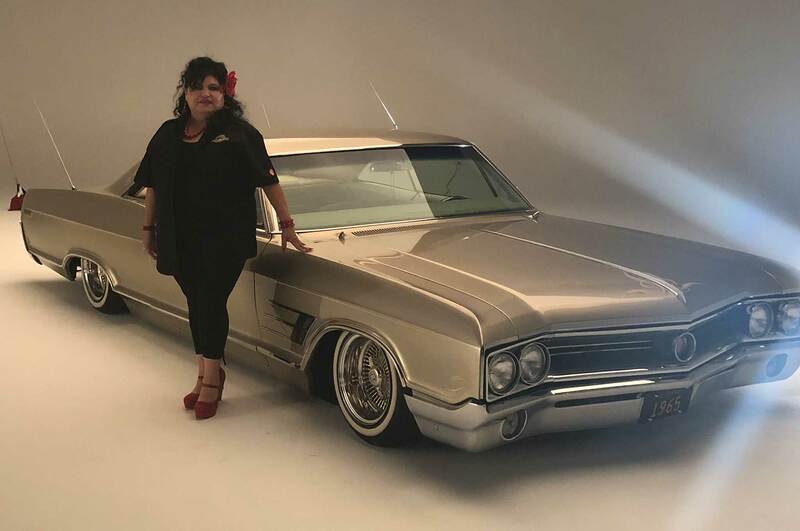 Now married for over 38 years with three children and 11 grandchildren, one would be hard-pressed to say that she doesn’t have it made, but behind her smile and the glamour of her lowrider is a dark past that involves homelessness, drug addiction, and struggle. For the past 26 years Debbie has worked for the same system that once held her. As a probation aide for the Monterey County Probation Department, Debbie is passionate about helping the community. As the founder of two community groups, she rallies to fight crime, speaks to change lives, and was once voted “Most Outstanding Woman of Monterey County” and served as the Grand Marshall of the Artichoke Festival Parade. 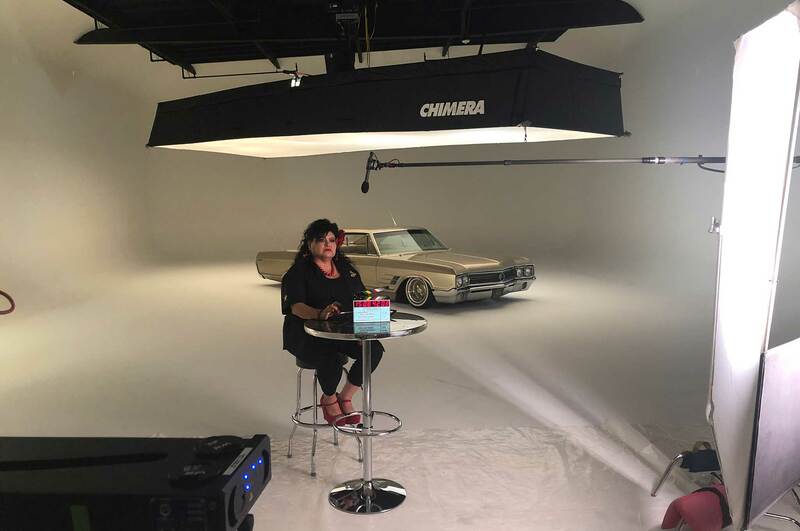 An influencer, motivator, and lowrider, Mrs. Martin speaks from the heart and teaches from past experience. She is not only heaven sent but the next feature in our Lowrider Roll Models Series, sponsored by Quaker State and Shell Lubricants. So tune in and find out how a scripture scribbled on a random paper changed her life and how she now lives a life that revolves around charity, donation, and guiding inner-city youth down an avenue of hope and well being. 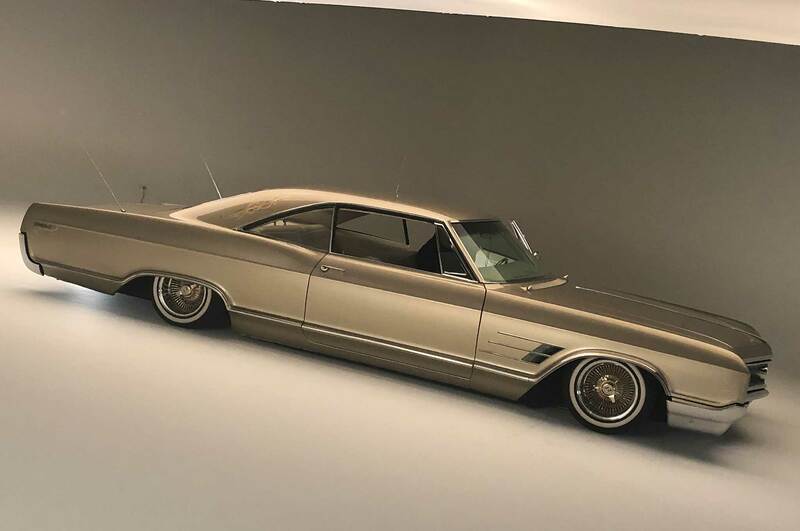 Ringing in the 2019 show season with over 600 cars and an ever-growing lowrider presence, the GNRS boasts some of the best custom cars in the world. A rolling symbol of love and respect for one man’s late mother.